Leisa's treatment approach is to restore, promote and maintain health for your body, mind and spirit. Her goal is to achieve total client satisfaction. Professional service focused on the uniqueness of you. You will be treated with care, time and experience. Leisa has been in the health industry for over 25 years, having time off to raise her family and study alternate health she returned to the natural health industry with renewed vigor and passion. 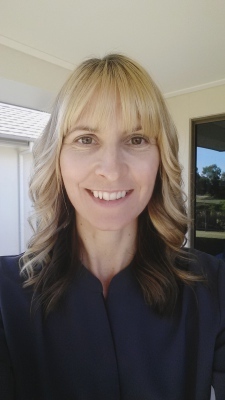 Proven by past experience as a Registered Nurse and now as a Registered Acupuncturist and Oriental Therapies Practitioner, she is skilled, compassionate, caring and has an extensive knowledge of the human body. Leisa has a passion to see people free from illness; her intention is to partner with you in your health journey assisting you to reach a full, healthy, happy life.